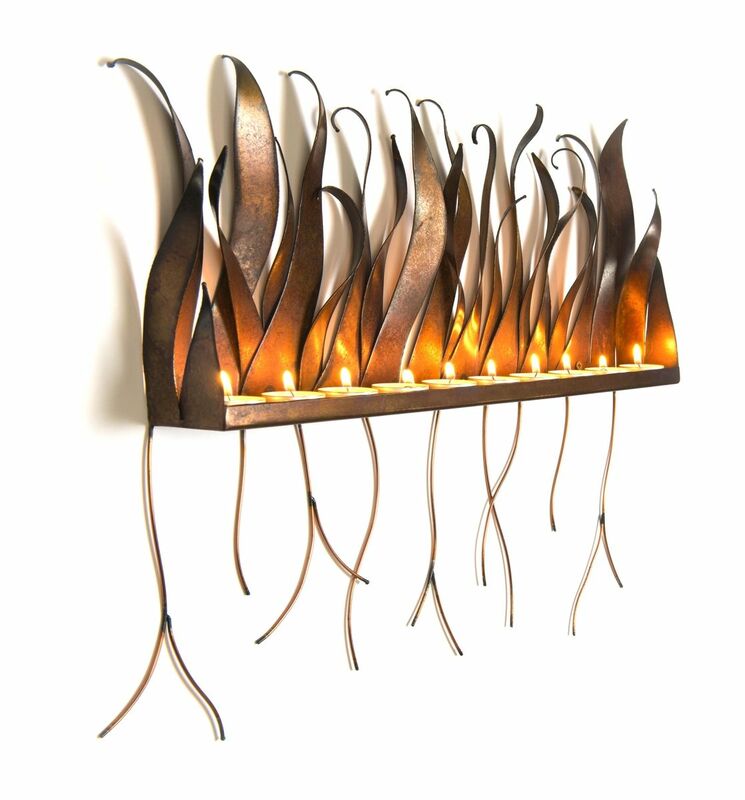 This is a custom made candle wall sconce with a modern organic vibe that really speaks for itself. 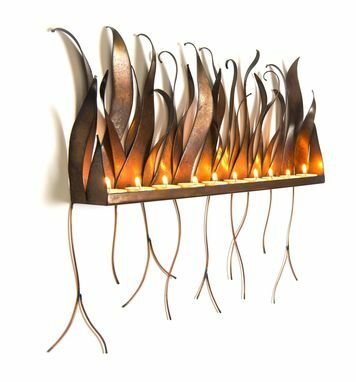 This candle holder is made to order so it may vary slightly from the picture. It can also be ordered in any custom size. Dimensions: 20" wide x 15" tall x 2.5"